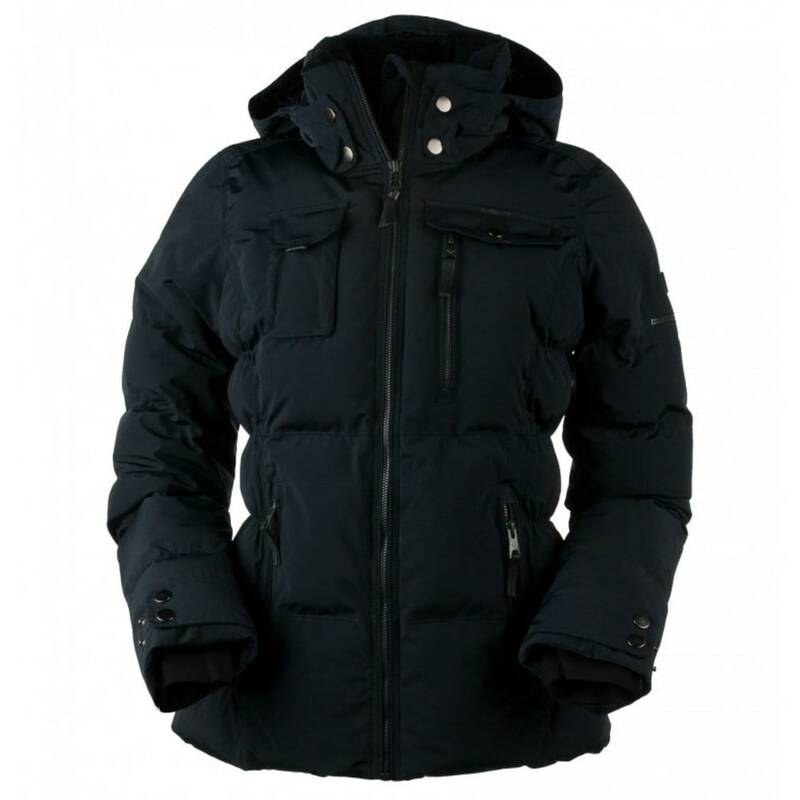 An amazing jacket which is classy and understated. Metaluxe® zippers, faux leather trim accents and elastic ruching create a wondrous genesis. The Leighton Jacket has our exclusive HydroBlock® Sport 10,000mm waterproof/breathable technology with 135 gram Fiber Down insulation. 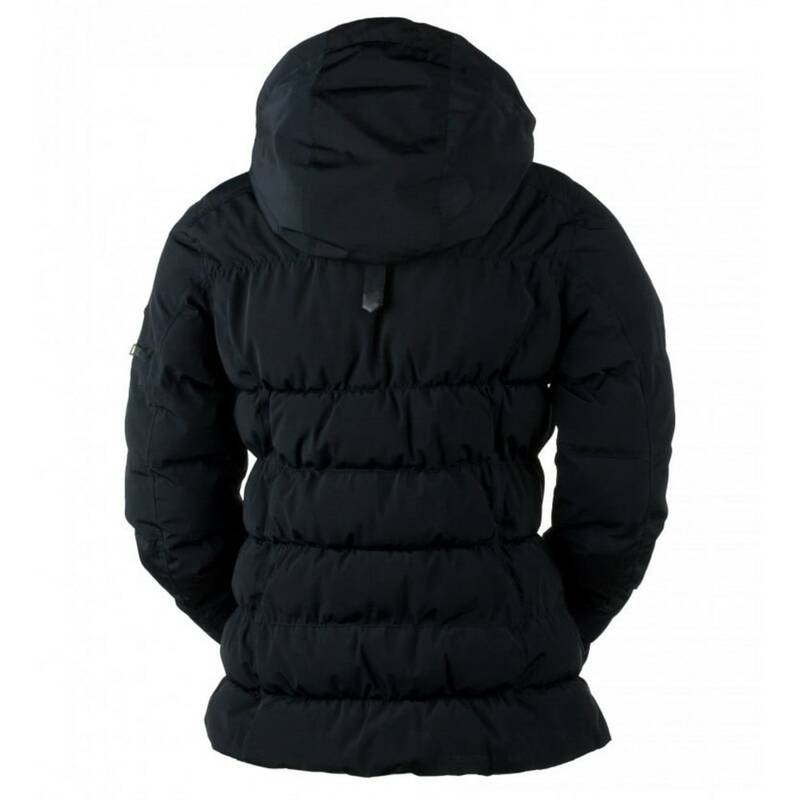 Its defining features like sparkle stretch inner cuffs, padded shoulder inserts, adjustable interior hem, and extra soft fleece-lined collar will keep you cheerfully warm.